The Nirriċikla Ghall-Istrina 2017 Campaign has fruitfully come to an end. We would like to thank all participating schools, companies, entities, and the general public for their participation in this benevolent national campaign. 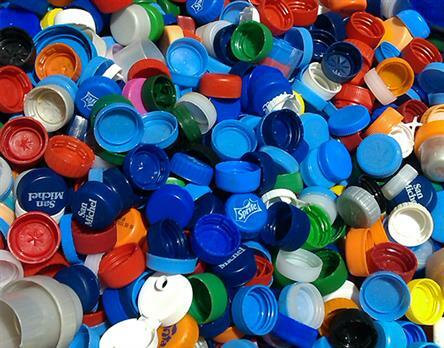 This year we managed to collect over 16 million plastic caps! We thank each and every school for participating in this campaign! Looking forward to the next Nirriċikla Ghall-Istrina Campaign in 2018!